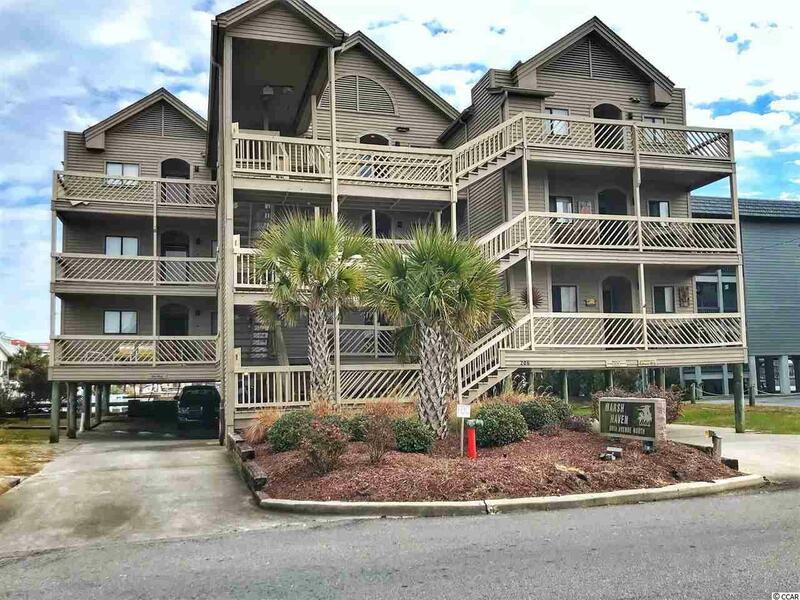 Cherry Grove ~ Waterfront ~ 2 Bedroom Condo with 2 Full Baths. This condo has everything you need with gorgeous views of the channel/marsh. The ocean is just steps away. Sold furnished. 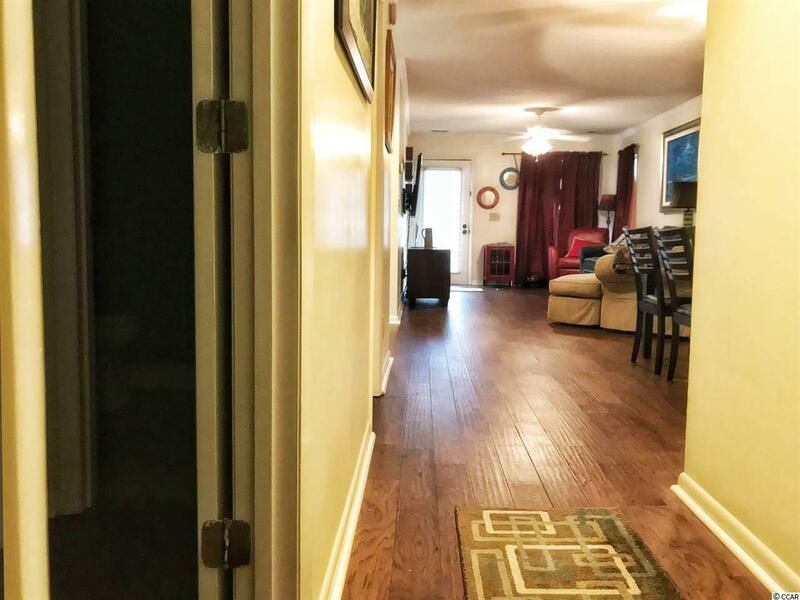 Upgraded kitchen has stainless steel appliances and beautiful, granite counter tops. The 2 full baths have designer, ceramic tile. Storage closet. 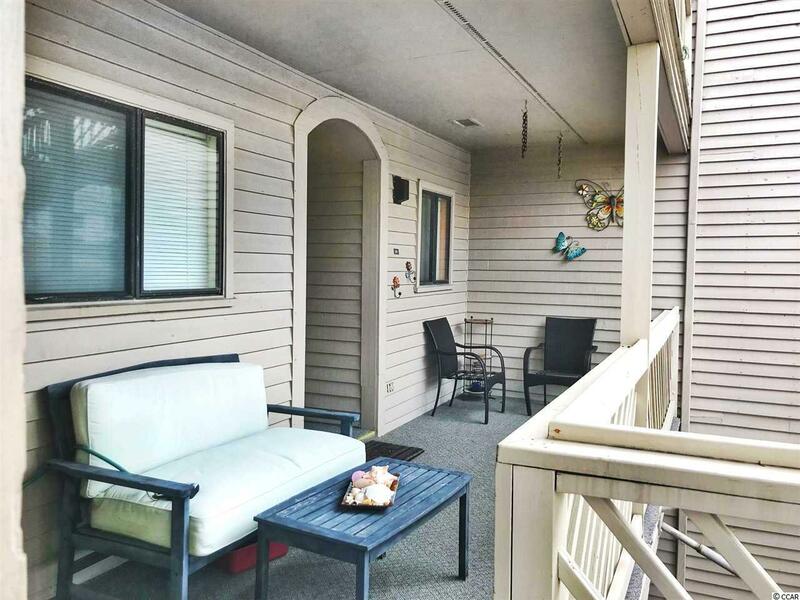 Two large porches to enjoy. One has a peak of the ocean and the other over looks the channel/marsh area. Must see this one. 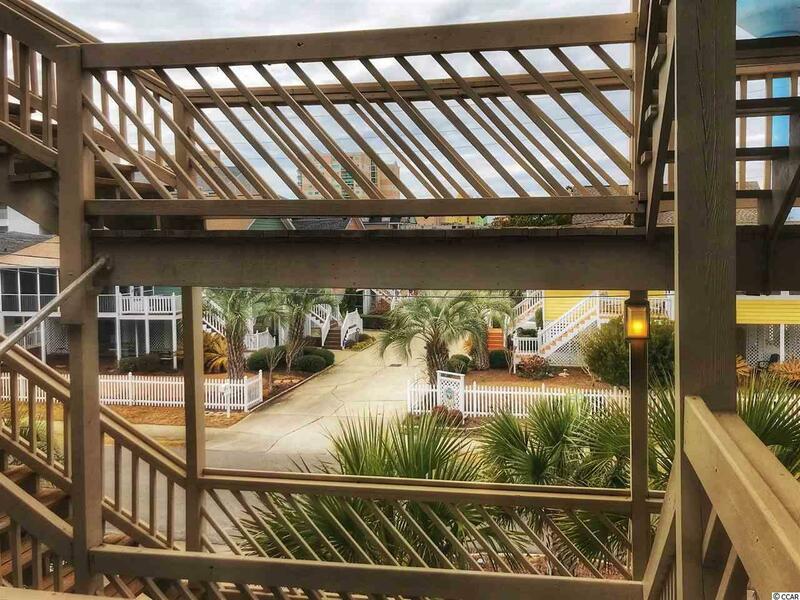 Cherry Grove has so much to offer from enjoying the ocean activities to fishing on the pier to shopping and wonderful restaurants. Measurements are approximate and not guaranteed. Buyer is responsible for verification.